We're committed to keeping you comfortable year 'round. Here's Springfield Heating & Air Conditioning news you can use. It’s a constant battle: comfort vs cost. 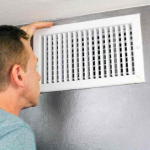 Whether it’s summer heat or winter chills, we frequently answer questions about how to balance comfort in your Springfield home with the cost of operating your furnace and air conditioning system. 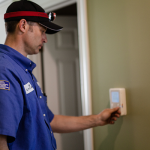 You rely on your furnace to keep you warm during the long, cold Springfield winters. 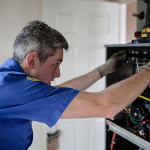 But if your heating system is blowing cold air, then there are three common reasons such as thermostat problems, overheated furnace or the pilot light is out.